Home → What we do → Improving TB/HIV Prevention & Care – Building models for the future. The Global Fund to Fight AIDS, Tuberculosis and Malaria is a public-private partnership that aims to finance initiatives to fight AIDS/HIV, malaria and tuberculosis all over the world. As part of the Global Fund, the Dutch Directorate-General for International Cooperation has enlisted KNCV as the executing party in order to assist in the global fight against the tuberculosis (TB) epidemic. In order to be effective in this fight, it is essential to enable local partners, assist national programs and actively advocate on the international scale. The KNCV project ’Improving TB/HIV care, models for the future’ incorporates activities on each of these three scales, – local, national and international -, to provide innovative approaches, build effective partnerships and create sustainable solutions. 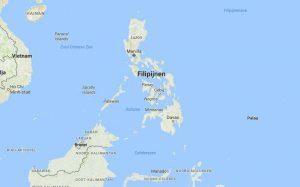 Currently we are active in five countries: Nigeria, Kazakhstan, the Philippines, Nepal and Swaziland. The project uses three levels. On the local level, KNCV works with local partners and other international NGOs in supporting small-scale private care facilities in achieving the licensing required to be able to provide effective healthcare in general, and ensure that the essential requirements for TB care are present. On the national scale KNCV provides embedded advisors to National TB Programs. These advisors enable local institutions to build sustainable and effective local TB programs which are tailored to the local context and takes into account specific logistical, cultural or political restraints. Working in these complex and dynamic contexts on the local and national level requires support through top-level advocacy, which KNCV provides as part of the project, making sure these initiatives are supported and have a seat at the table during Global Fund and United Nations meetings on the topic. 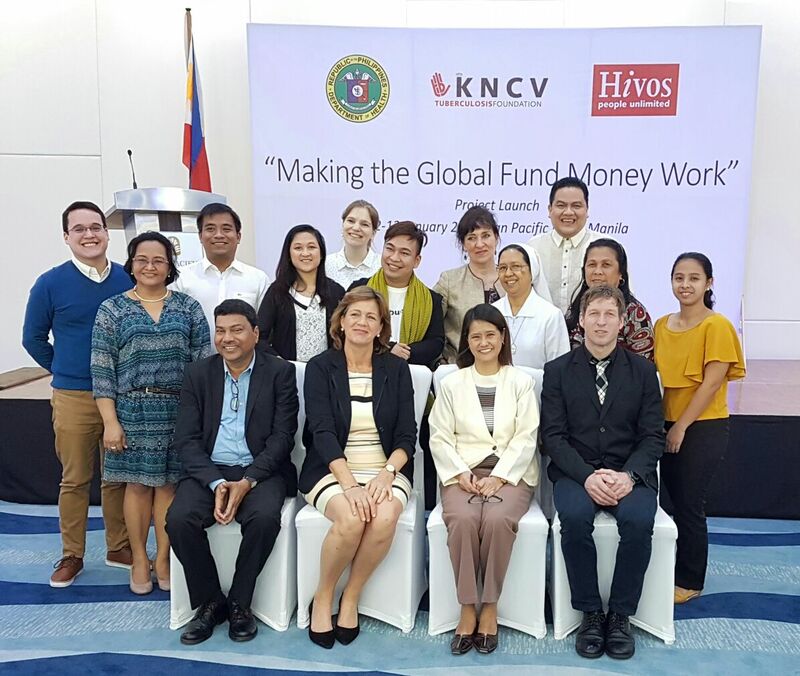 In a globalized world, the KNCV project ‘Improving TB/HIV care, models for the future’ attempts to bridge the gap in quality and availability between the public and private health care sectors within the national context of the country in question. By being present at the local, national and international level, the project provides more accountability and transparency while ensuring effective care is provided for people threatened by this potentially deadly disease. Ensuring high standards of care can alleviate suffering, prevent the development of drug-resistant strains of TB and build national programs that can start on the path to self-sustaining care by developing local expertise. KNCV provides a platform for productive dialogue between the private sector, civil society and government, with the goal to produce practical results while enabling partnerships to thrive and providing local doctors, nurses, patients and their families with the support and knowledge to combat the threat of tuberculosis on an individual, national and on a global scale.